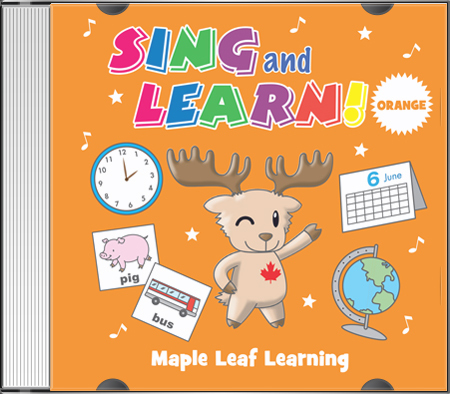 Sing and Learn Orange features fun and easy to learn songs for kindergarten, elementary age children and the ESL / EFL classroom. Works best with children 5 to 8 years old. 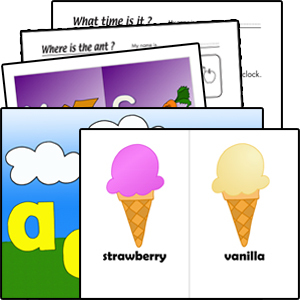 Sing and Play Orange makes learning abstract concepts (such as prepositions), hard to remember vocabulary and longer sentence patterns easy and fun. Children and parents love our silly twist on classic songs and catchy original tunes. Corresponding teacher / classroom videos, activity sheets, coloring pages, lesson ideas and more are available in our resource library. S&L Orange in the Classroom!